You are here: Home / Fair Housing Training – Contact Us Today! Fair Housing Training – Contact Us Today! Single certificate needed? No problem! Certificates for the whole property management company? Fantastic! Fair Housing in English or Spanish language versions? Of course, we have it! 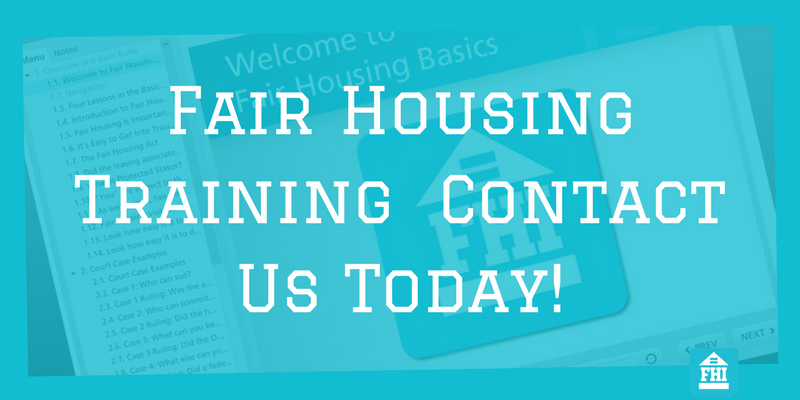 Need to host the fair housing course on your own LMS? Easy…simple..piece of cake. This is not just fair housing training that you can check off of a compliance checklist. It’s training that teaches your team that fair housing is a way to be. It’s part of the passion of being in the housing and multifamily industry. 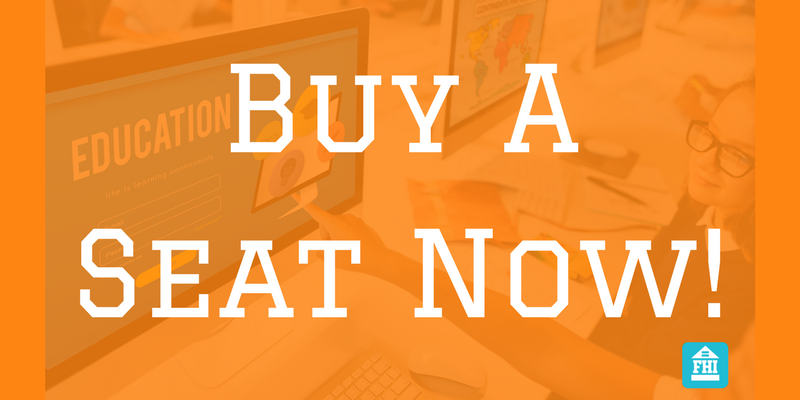 For multiple users and corporate accounts, please fill out the contact form below. How Can We Help You? How Did You Hear About Us?